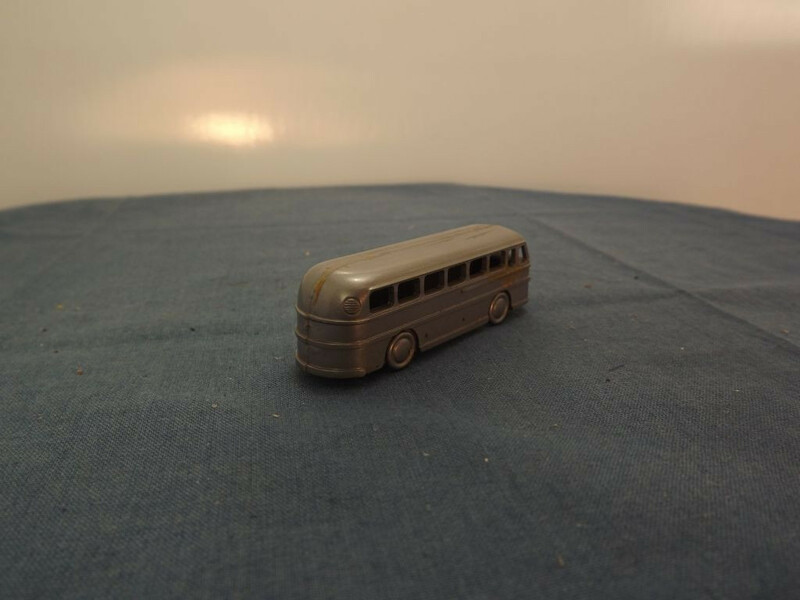 This model is the Unknown Duple Roadmaster Bus in silver grey plastic, thought to have been released as a New Zealand Cereal Toy (possibly Kellogs). 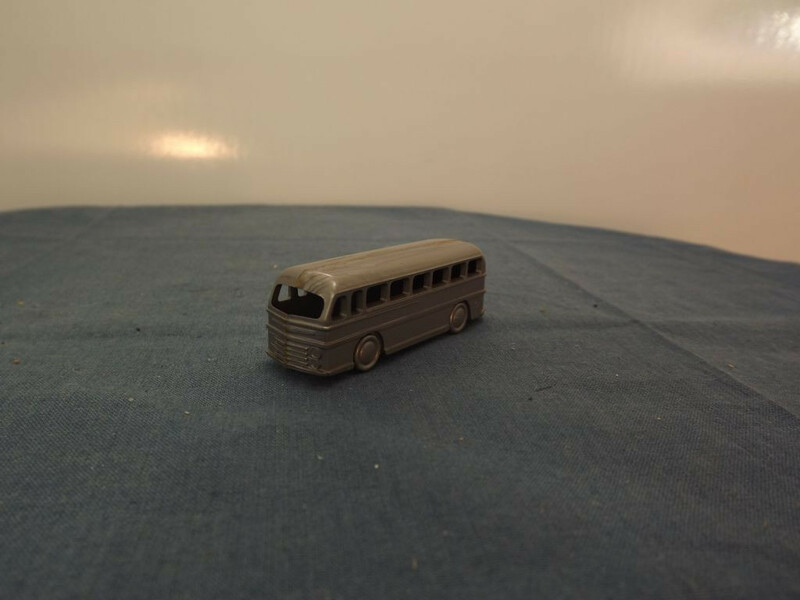 It appears to be of a 1950s Duple Roadmaster bus (Leyland Royal Tiger) however some license has been applied as the front appears to be that of the Duple Roadmaster as is the side styling, but the rear appears to be of a North American design. A two part plastic casting comprising the two halves of the bus, the model is entirely silver grey with all detail, including the wheels, being cast into the body. 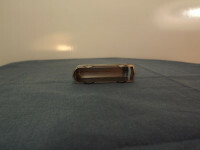 There is no interior to the model, nor glazing. There is no baseplate to the model and it is not marked in any way. All wheels are cast into the body casting and they are in the body colour. Given the subject matter, it is thought this item was produced as a cereal toy for one of the major NZ cereal manufacturers (possibly Kellogg or Sanitarium) during the 1960s or 1970s when these items were included in cereal packets.